Hundreds of people gathered at a beach in Thailand on Wednesday to release 1,066 turtles into the sea. 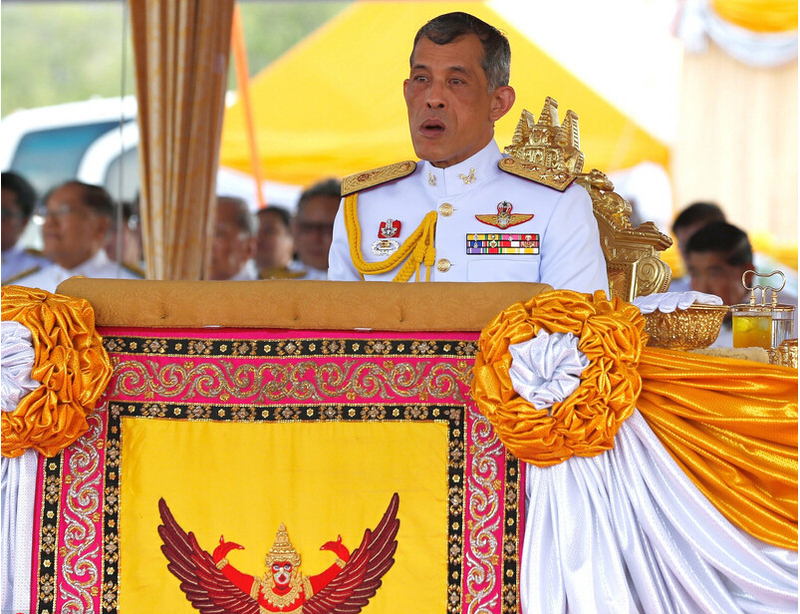 The event was one of many around the country celebrating the birthday of Thailand's King Maha Vajiralongkorn. The number 1,066 represents two important numbers for the king: 10 and 66. The king is commonly known as King Rama X – the "X" meaning "10." And, he will be 65 years old on July 28. The number 66 is one more than his age, to wish him long life. The large crowd, including members of the Royal Thai Navy and students, released the turtles at the Sea Turtle Conservation Centre in Chonburi. Athichanan Srisevok is a Thai actress and supporter of Thailand's conservation efforts. She said, in Thailand, turtles represent long life. With the release, she wished the king good health and long life. The turtles released on Wednesday were raised from eggs collected by the navy from nearby Koh Kram island. Some of the turtles were as young as one week old. Thai Buddhists believe that releasing animals from capture is also one way of gaining good karma. They believe that a person's actions decide their karma, or how their next life will be. The birthday celebrations are expected to include ceremonies at Buddhist holy places across Thailand. That includes an alms-giving event for more than 600 Buddhist monks in the capital city of Bangkok. Alms-giving is the practice of giving money or food to poor people. Rama X became king in December, following the death of his highly respected father, King Bhumibol Adulyadej, in October. In Japan and other East Asian cultures, they represent luck and long life. 1.Some of the turtles were as young as one week old. You look as young as you did three years ago. India is such a nation, as young as it is old. 2.Rama X became king in December, following the death of his highly respected father, King Bhumibol Adulyadej, in October. He is highly respected in his profession.